Spirit Yachts’ latest new build, the Spirit DH63, will launch at this year’s Southampton Boat Show from 14th – 23rd September. 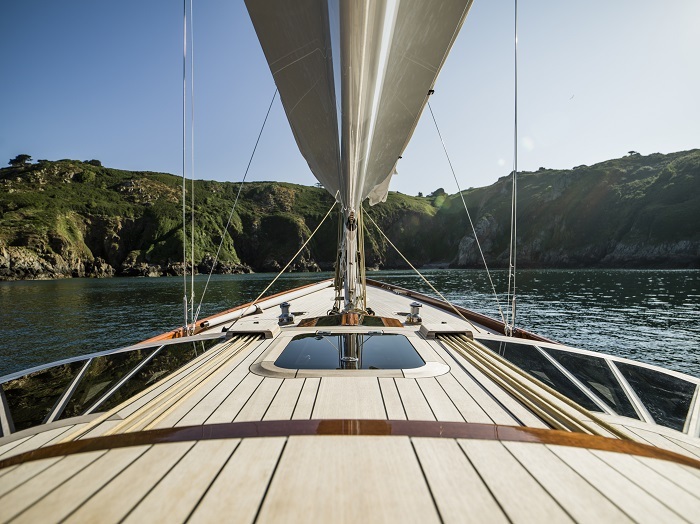 Being unveiled for the first time at Southampton marina in berth M260, the 19.2m yawl sailing yacht has been designed for cruising and racing in the UK and Caribbean. A full-length film of the Spirit DH63 will be available from the start of the Southampton Boat Show (14th September). 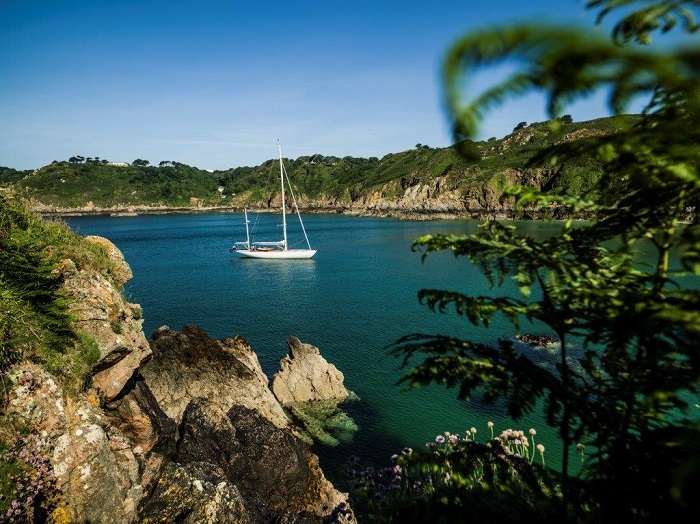 In the meantime, a preview of footage shot recently in the Channel Islands by the talented team at Waterline Media is available by clicking here. With a 110hp Yanmar engine, the Spirit DH63 has a maximum speed of 9 knots and a cruising speed of 8 knots, and an approximate cruising range of 820Nm. 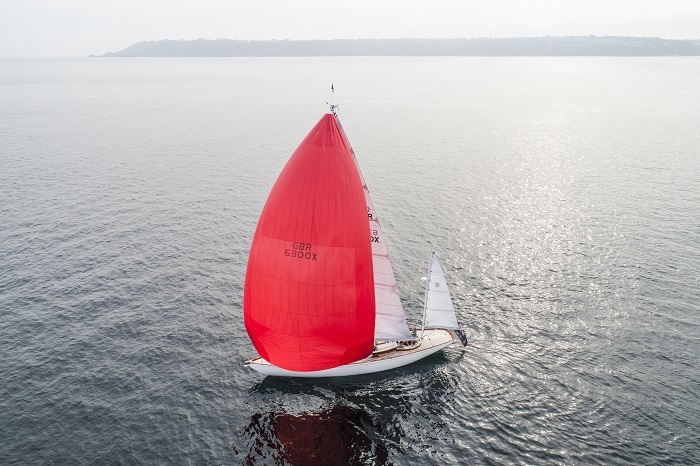 Carbon spars and nitronic rod rigging are paired with a OneSails sail wardrobe comprising a fully battened mainsail and mizzen, a 105% jib and a custom electric furling asymmetric. 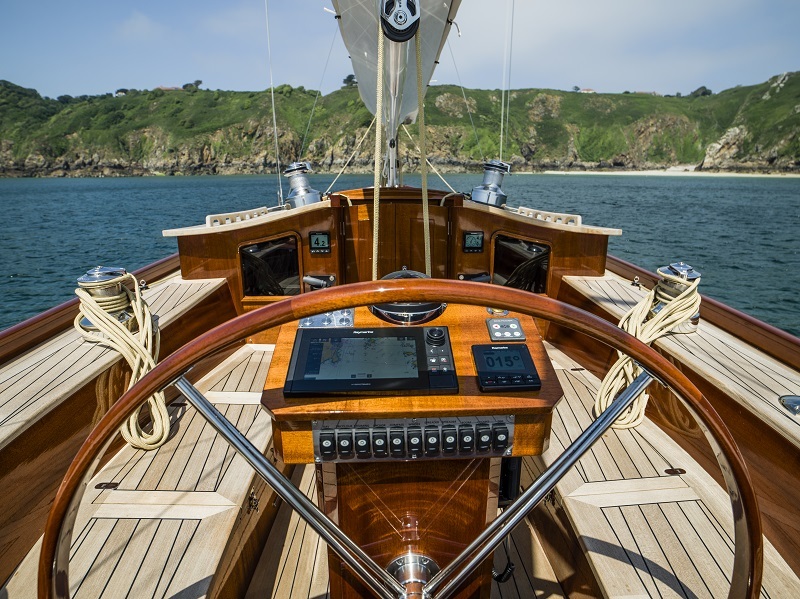 Unlike other Spirit deckhouse designs, the DH63 has a yawl rig. 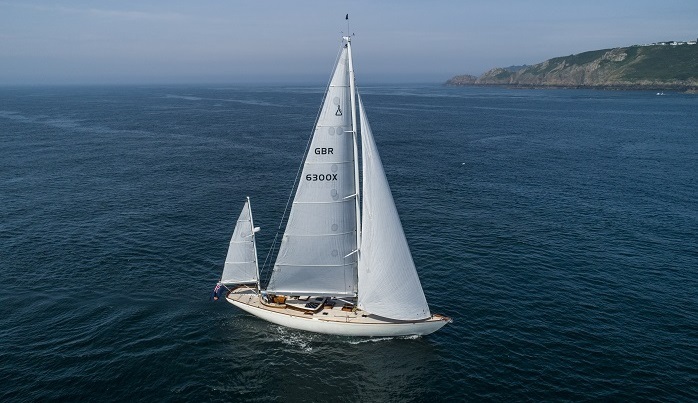 Spirit Yachts head designer Sean McMillan commented, “A yawl rig is particularly beneficial for a cruising yacht and during initial discussions with the owner we identified this would best suit his plans for sailing around the Caribbean in potentially high winds. 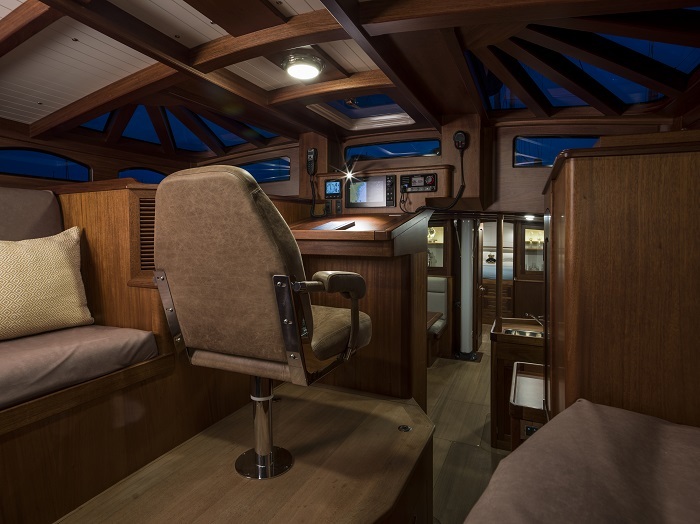 The maintenance aspect of long distance cruising and liveaboard has been considered throughout the design of the Spirit DH63. 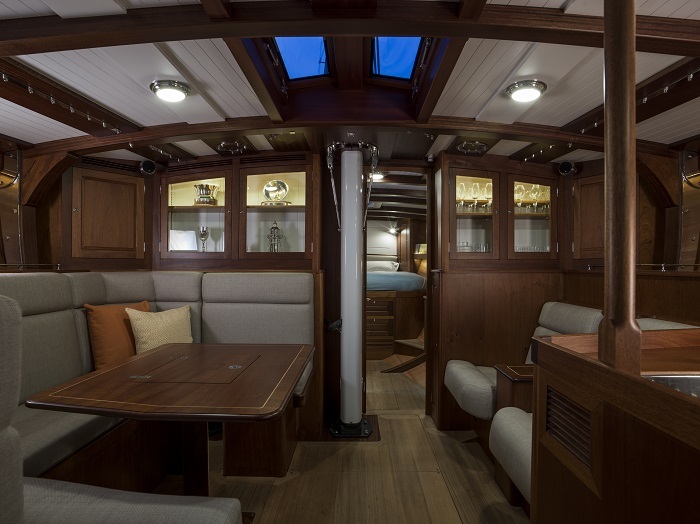 Access to the engine room, which is fitted with hi-density sound proofing, is via the deckhouse, saloon and guest cabin to give multiple access points for servicing. A 400ltr fuel tank is supported by a second 240ltr tank for longer passages. 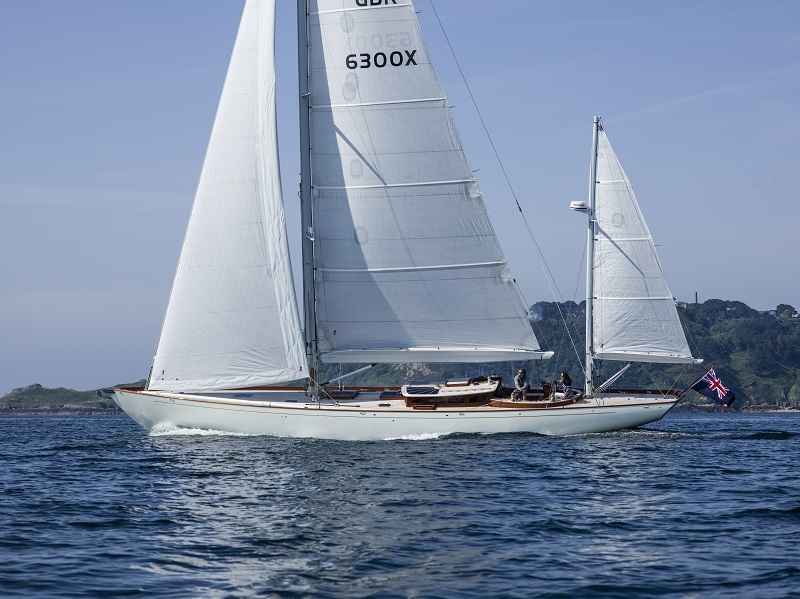 Spirit Yachts invites you to visit the Spirit DH63 at Southampton Boat Show, berth M260. To book a private viewing, or to request further details, please contact the team via [email protected] or +44 (0)1473 214 715.